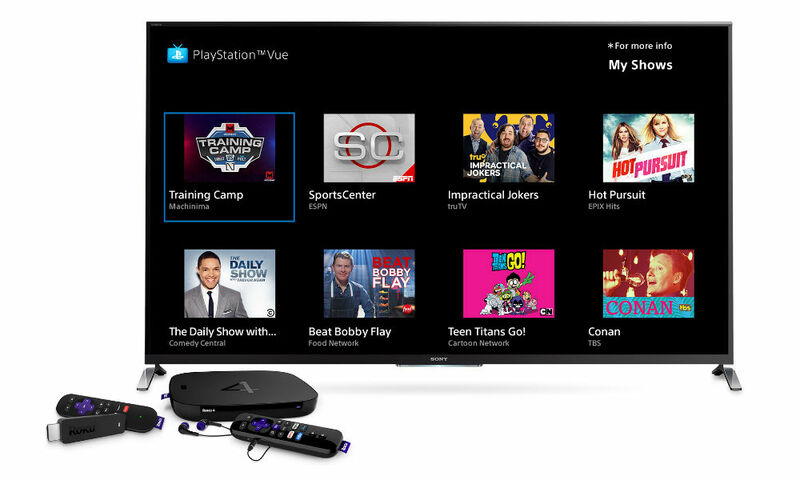 Coupled with the announcement that it is now available for Roku, PlayStation Vue will be made available on Android devices beginning next week. If you are sitting there asking yourself, “What on Earth is PlayStation Vue?,” think of it as a Netflix-like cable TV competitor. With it, users get access to on-demand content, livestreaming TV shows (55+ channels on the basic package), as well as a feature called My Shows, which is a cloud-based DVR. To sum it up, it’s yet another option for those looking to ditch their dinosaur cable TV provider, angled directly at PlayStation console owners. With PlayStation Vue available for Android, subscribers can watch all of their content directly from their smartphone or tablet, so long as it is running Android 4.4 or newer. Additionally, the app will support Chromecast or any Google Cast-supported device, such as an Android TV box (NVIDIA SHIELD) or HDTV with Google Cast built-in. At any given time, a user can have five individual streams running on different devices, making it a decent option for those with a family or a cheap friend who doesn’t want to spend the dough on their own account. Once the app goes live on Google Play, which will happen next week, we’ll let you know.